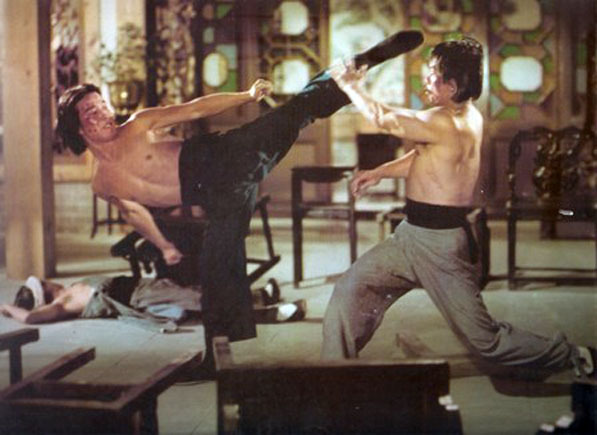 Golden Harvest Studio’s had great success in the 1970’s after the death of superstar Bruce Lee with traditional kung fu movies which were all the rage at the time. 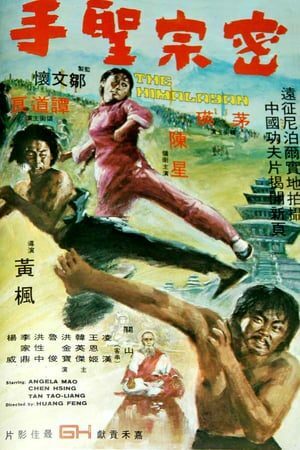 Sammo Hung was the top fight choreographer at the time and in 1976 made The Himalayan which starred Angela Mao, Chan Hsing and super-kicker Tan Tao Liang. A scheming murderer employs a look-alike to marry into the Chang family so that he can steal their wealth and govern their provinces. But the bride to be is also a formidable fighter, and when teamed up with a newly outcast member of the clan decides to put an end to the evil plan. Basic plot to be sure but the location work in The Himalayan mountains give a fresh look even if the final battle scenes are filmed back at the Golden Harvest studios. Angela Mao is good if a bit underused and Chen Hsing plays his usual villain role with glee. Tan Tao Liang steals the film with his amazing kicking ability and the showdown at the end with the villain and his cronies who they both take on and destroy is well worth the wait. 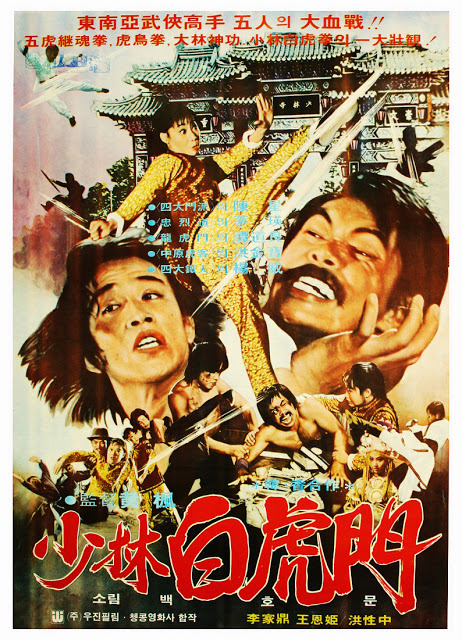 The only thing that spoils the film is the obvious budgetary limitations but if you a fan of old school kung fu movies then this is recommended. 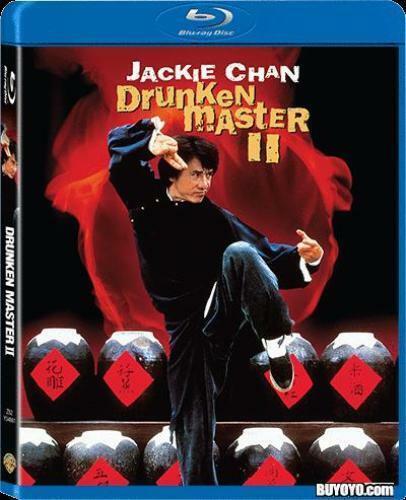 The film has been released in Hong Kong on an all region DVD. Picture quality is ok, a little worn in places but otherwise fine. The sound is the usual mono (Mandarin), a bit flat but typical of films from this period. The English subtitles are OK, there are plenty of grammatical errors but the film is easy to follow.